Another PhD from the Jonas lab! 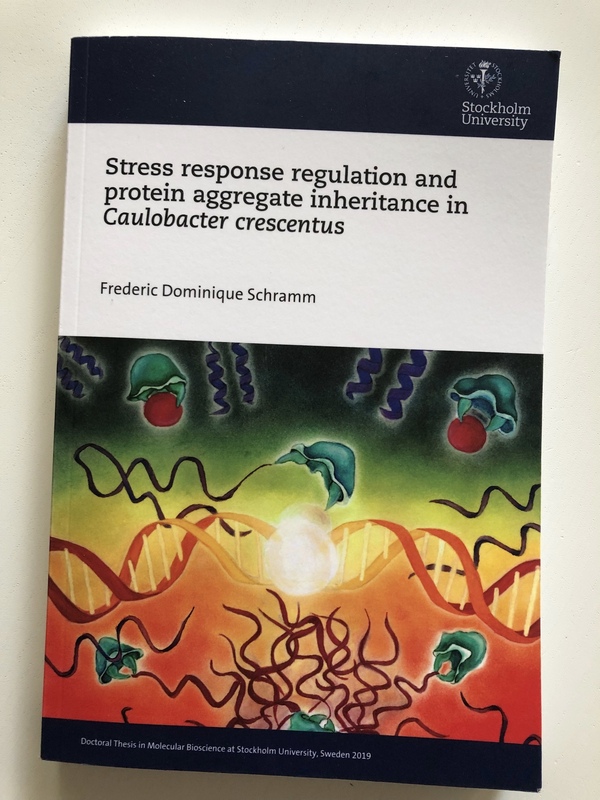 Fred successfully defended his thesis on “Stress response regulation and protein aggregate inheritance in Caulobacter crescentus“. Congratulations on an excellent thesis and a stunning defense!